Our ISO9001:2015 accredited, factory-trained service team ensure that you get the most out of your OGP measuring system. We believe that any system is only as good as the support that you receive. That is why we put the very highest emphasis on service. We recruit and train the very best service engineers in the industry. They are on-hand to proactively manage your measuring machine, building a long-term relationship with you. Our service team can help you keep your OGP system on top form – through calibrations, call outs and service contracts. Service contracts can minimise downtime and optimise throughput as well as other benefits – all positive contributions to your bottom line. 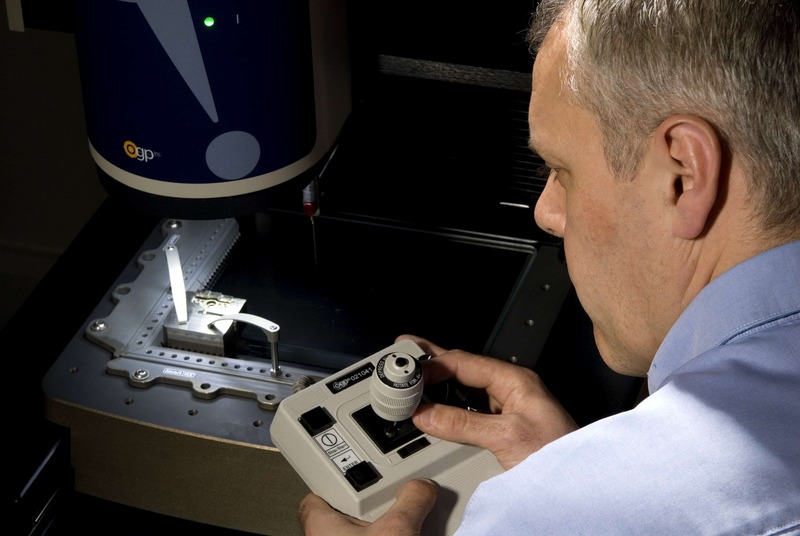 OGP UK service packages ensure that your measuring equipment is proactively maintained and calibrated in order to eliminate downtime.